This may be a targeted offer but here goes. 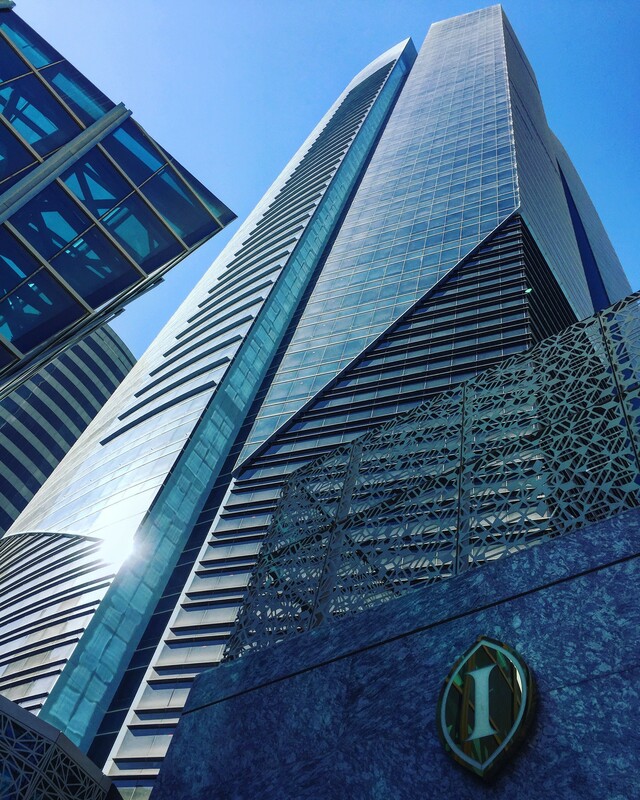 IHG is giving away 5,000 IHG Rewards Club points for sharing a picture of home or at any IHG hotel on Twitter or Instagram. It’s a first come first serve basis, so hurry and post and claim by 12/30/2018. 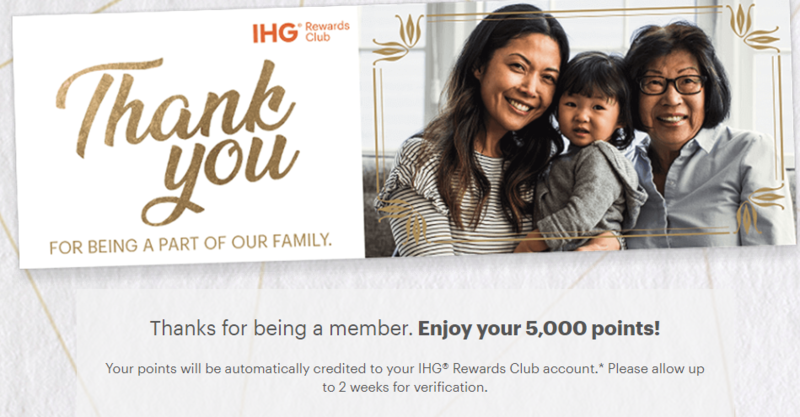 Canadians are eligible to this offer.Although there are no IHG-branded credit cards in Canada, I still love to stay at InterContinental hotels. 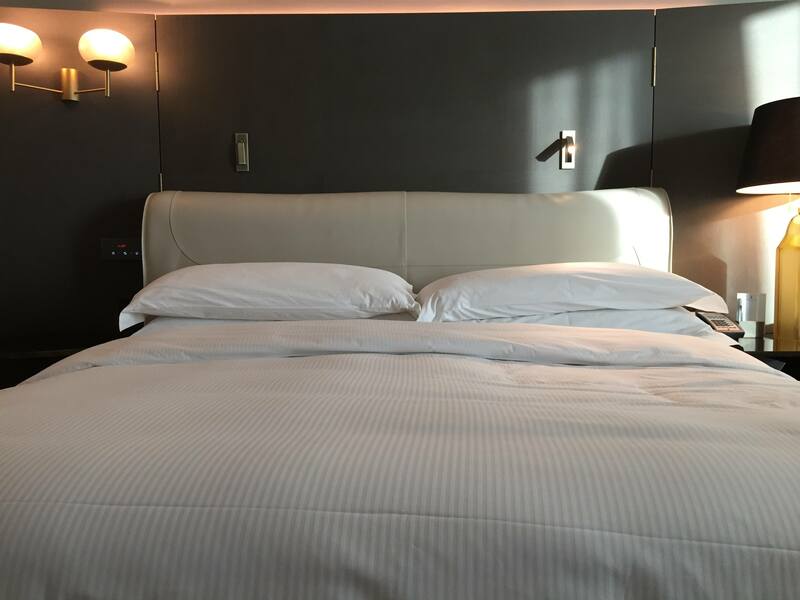 They offer a consistent high end product and I have reviewed the InterContinental Warsaw and Doha The City properties. 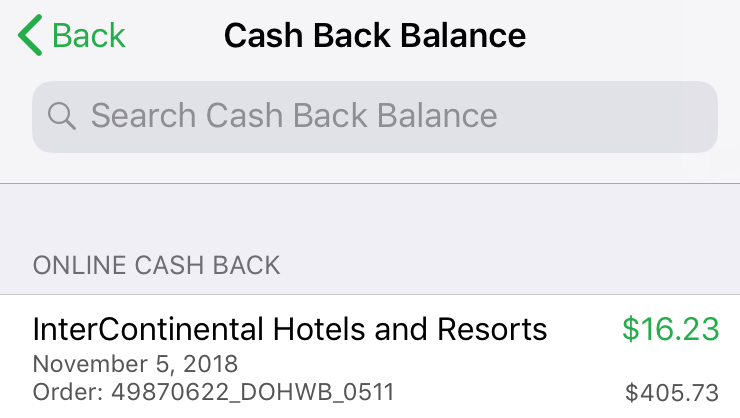 Also, I book via ebates Canada to enjoy get 3%-5% cashback on top of earning IHG Rewards Club (bonus) points on the stays.